Viknesh Vijayenthiran March 22, 2018 Comment Now! Imagine turning up to a parking lot and having your car spend the time to find a spot and park itself without you being there. Jaguar Land Rover is the latest to demonstrate so-called "automated valet" technology, joining the likes of Mercedes-Benz, Volvo and a few other automakers to have presented similar technology. 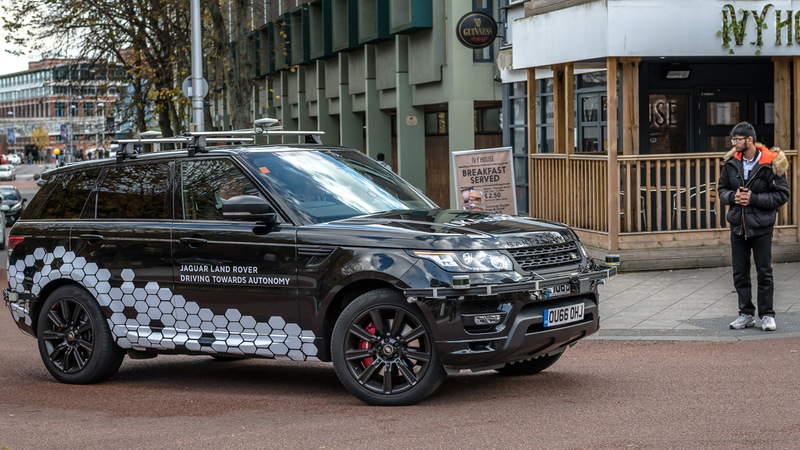 The demonstration took place on Thursday as part of the United Kingdom’s Autodrive project, a government-backed initiative that explores how future connected and self-driving cars can replicate human behavior and reactions. 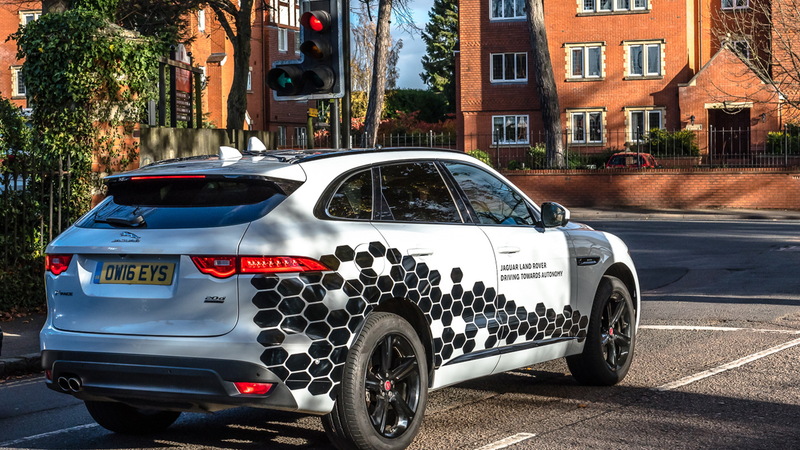 It follows Jaguar Land Rover's first public road tests of its self-driving cars last November. The automaker's self-driving cars operate at Level 4 capability, meaning they're able to safely operate in set conditions without the need of a driver. A driver still needs to be behind the wheel to take over when the car approaches roads outside of the set conditions, however. 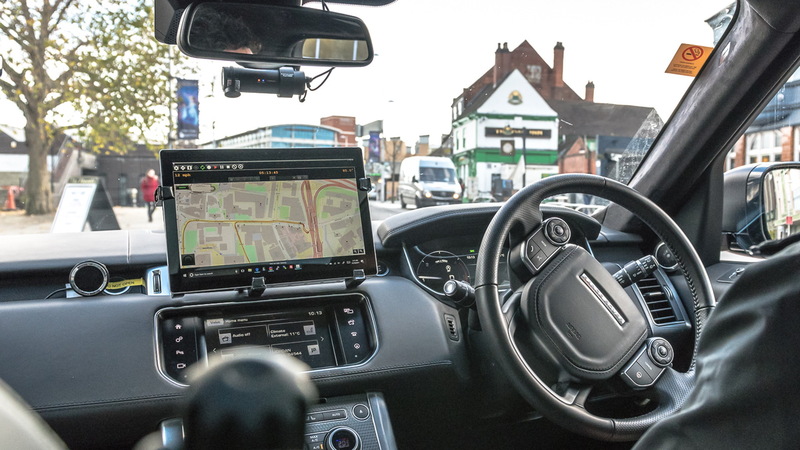 Crucially, a Level 4 self-driving car is also able to come safely to a stop should a driver fail to take back control when required. The final goal is a Level 5 car, which can handle all conditions expected of a human. 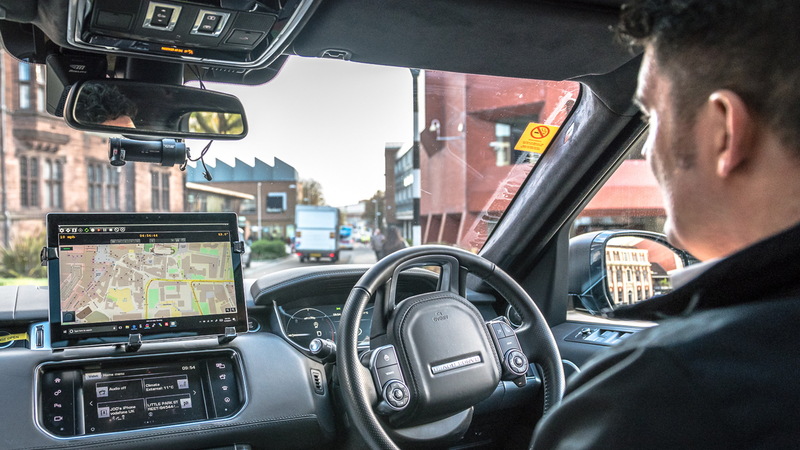 Jaguar Land Rover says it is developing both partial and full self-driving systems. The automaker's long-term goal is to make self-driving cars viable in the widest range situations, including in off-road conditions and with inclement weather. It's previously said it will have a full self-driving car, likely at Level 4 capability, on sale within the next decade.